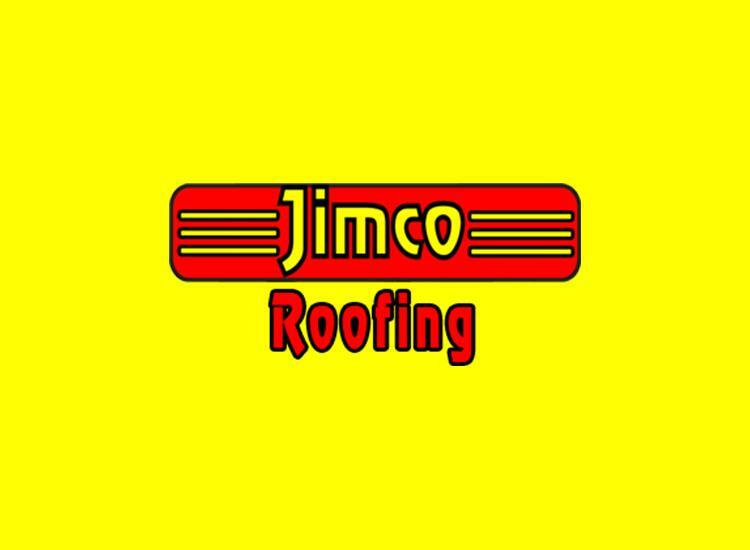 Quality installation, regular maintenance, early problem detection, and proper knowledge of homeowners may affect the roof life positively. While the roof ages, it is more likely to experience problems. Proper addressing of these problems will be the key to ensuring your roof system’s state. And this is only possible if you get in touch with the expert roofers in your local area.